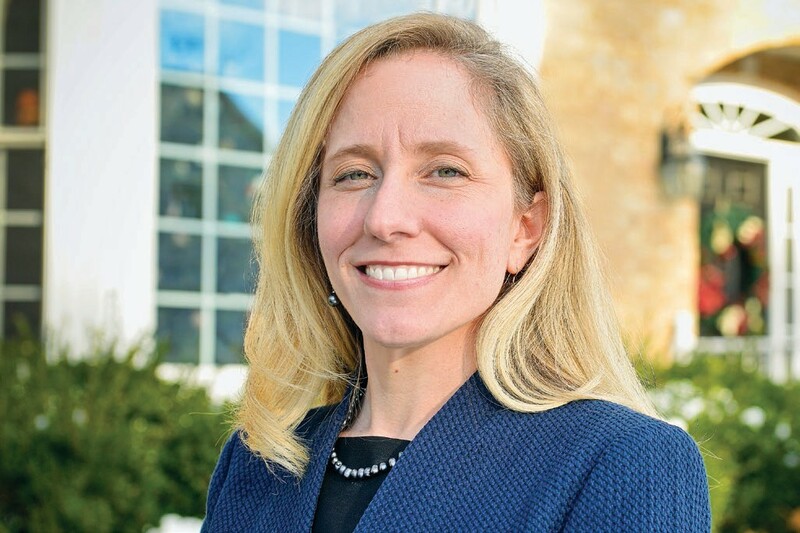 Abigail Spanberger has won in Virginia’s 7th Congressional District. As of 10:48 PM EST, Abigail Spanberger (D) has 49.7% of the vote and is leading challenger Dave Brat (R) by 2000 votes with 99% of 228 precincts reporting. Although the election was close, 71 Republic predicts Spanberger will claim victory by the end of the night. In one of the biggest upsets of the 2018 Midterm Elections, former CIA Operations Officer Abigail Spanberger has beaten Dave Brat and wrestled control of Virginia’s 7th District from the Republicans. Brat had been a two-term incumbent and was expected by many to easily handle the political newcomer. Spanberger’s stock soared over the past few weeks as her firm message of protecting Social Security and fighting for gun control sang true with the liberal trending 7th District. The 7th District has been a Republican stronghold for many years but Spanberger won voters over with her earnest and straightforward approach. Although vicious attack ads were spread that attempted to discredit Spanberger, the former CIA Officer overcome all odds to capture the tightly contested race. Libertarian candidate Joseph Walton received more than 3,500 votes and captured 1.2% of the vote. Spanberger will represent the blue wave tide of Democrats winning in Republican districts.